Each season Disney typically shares new discount offers of various types and percentages. This year is no different. 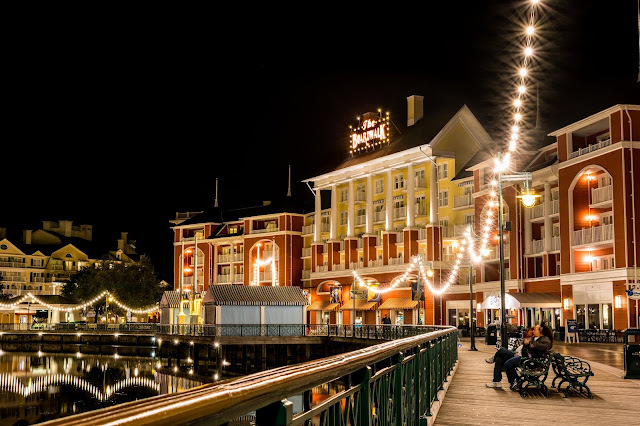 However, as things change from time to time in the Disney discount offer realm, some dates and offers are better than others depending on your situation. Here's a closer look at all that has been released today. Honestly, these are some of the most complicated discounts and offers I've seen in quite some time so we'll try to simplify everything as much as we possibly can. Out of all of these rates, my greatest tip would be to book before October 16th to avoid the new date-based ticket change over. On the Play, Stay, and Dine offer guests can save up to $500 on a 5-night/6-day stay when paired with a Magic Your Way ticket and dining plan package. This offer must be booked before January 2nd and is valid most nights January 1st through March 9th of 2019. 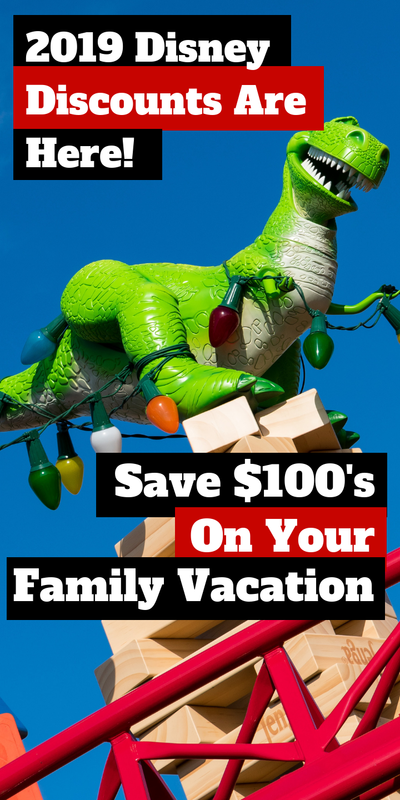 The discount presented essentially reflects the savings you can expect from a family of four traveling with two adults, 1 junior (10-17 years old) and 1 child under the age of 9. In the Deluxe Villa category of resorts you can expect to save up to $500 at the Polynesian Villas and Bungalows, Boardwalk Villas, Animal Kingdom Villas, Beach Club Villas, Old Key West, Boulder Ridge Villas at Wilderness Lodge, Saratoga Springs, and the Copper Creek Cabin Villas. The price will include a room, multi-day ticket, and the Disney Dining Plan (the standard plan). At the Deluxe Resort level, you can save put to $600 at the Grand Floridian (for some reason the offer lists the savings at up to $500 but lists this specific resort higher discounted than that). 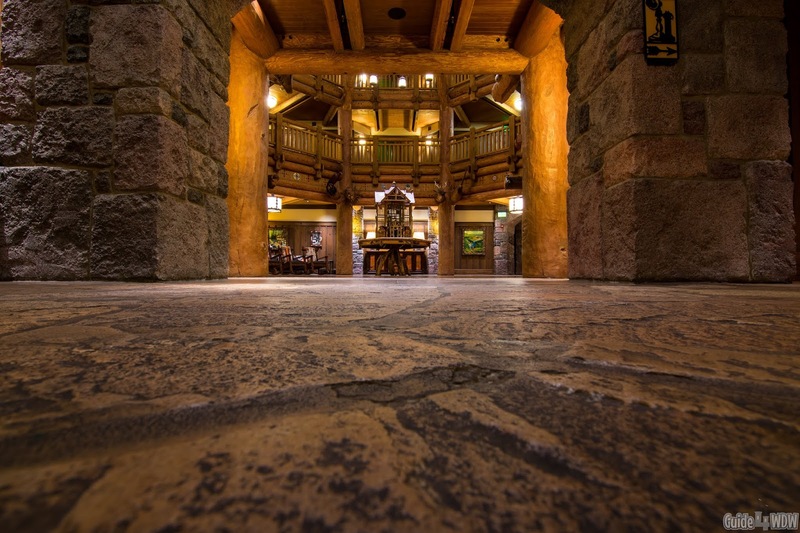 You can potentially save up to $500 at Animal Kingdom Lodge, the Beach Club, the Boardwalk, the Contemporary, the Polynesian Village, Wilderness Lodge, or the Yacht Club resort. Once again, the offer requires a multi-day ticket and the Disney Dining Plan. The Moderate tier reflects the same offer as the Deluxe tier at the Fort Wilderness Cabins, Caribbean Beach, Coronado Springs, and Port Orleans (French Quarter or Riverside). 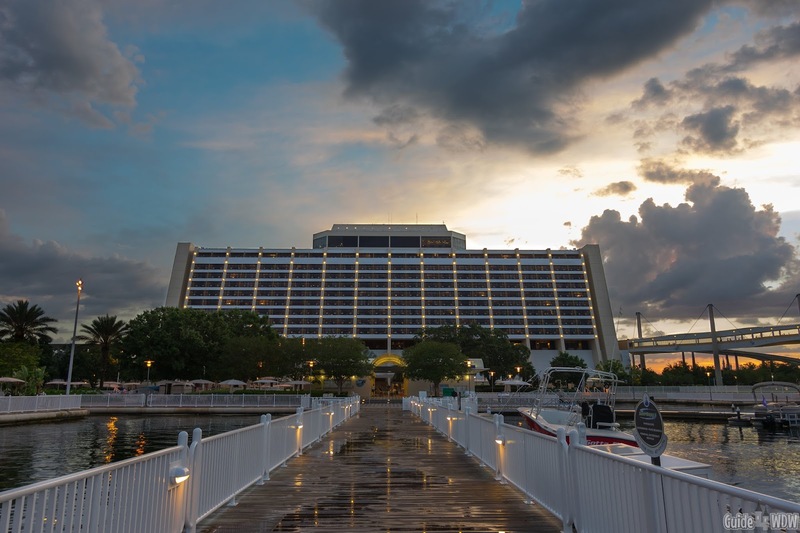 The Value tier is slightly different in that the value resort tier only includes the Quick Service Dining plan and you can save up to $300 overall. 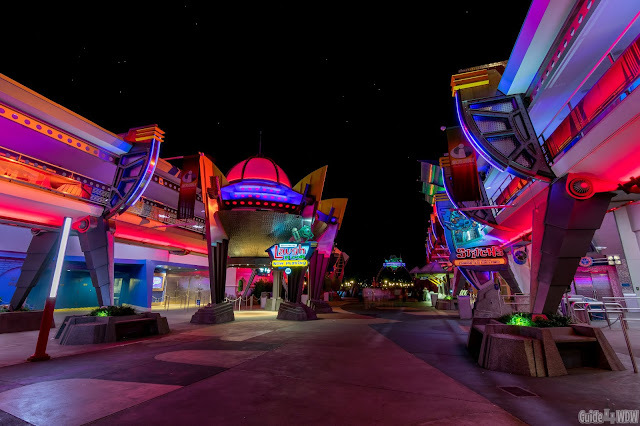 The resorts included are All Star Movies, Music, and Sports, as well as Art of Animation Family Suites and Pop Century. As always, the amount of rooms allocated for these discounts are limited and your savings will likely change as the details of your individual travel party change. As the second offer on our list, this particular package is pretty limited in nature and will only apply to select travel desires. The offer itself is designed so that a family of four can book a 4 night stay at an All-Star resort with a Magic Your Way base ticket for as low as $2,145. The window of stay dates are most nights January 2nd through February 14th, February 24th through March 7th, and March 24th through April 5th. The party details of the offer are the same as the offer listed above (a family of four traveling with two adults, 1 junior (10-17 years old) and 1 child under the age of 9). While All-Star resort hotels are the cheapest option, this offer also lists higher cost rates of $2,418 for Coronado Springs, $3,025 for Animal Kingdom Lodge, and $2,999 for Saratoga Springs. Once again, rates are subject to change and availability is limited. In the last offer that was released today, a family of three can spend three nights in a standard room at any All-Star resort with a 2 day Magic Your Way Base ticket for as low as $995. Truthfully, sub-$1,000 is a pretty reasonable deal for that size party with tickets included in the package. This rate is available for stays most Sunday through Thursday night stays January 6th through February 13th. Once again, other offers for different resort tiers were listed starting at $1194 at Coronado Springs (worth the $200 in my opinion), $1574 for Animal Kingdom Lodge, and $1582 for Saratoga Springs. This offer can be booked through January 2nd, 2019. I know what you're thinking, because I was thinking the same thing when all of these rolled out at once... "This is incredibly confusing!" I've been traveling to the parks my entire life and even I had trouble breaking this one down. My greatest recommendation is to do one of two things. First, consider a travel agency like our recommended travel planner Destinations to Travel (Quote Request Form Linked - also seen below). I do not own or work for them but it's who I have used and can whole heartedly recommend to weigh the different offers for you in order to to save you the most money possible. The second recommendation would be to head to Disney's website, punch in some dates, and try several different options and rates to see what shakes out to be the cheapest option for you and your family/traveling party. On top of all of these offers, Disney is changing up the ticketing process on October 16th. So, chances are some of the implications of these rates could change slightly. For more details on that change, check out our Disney Tickets Are Going to Date-Based Pricing on October 16th article. If you book before the 16th, your rate will not be affected. It's been a big week for Disney news but hopefully this helps better explain the current offers and potentially helps you book that Disney vacation you've been waiting to plan. As always, my goal is to help you all out in any way that I can so feel free to message me or leave a comment on your favorite social media platform if you have any questions. Enjoy the parks everybody!